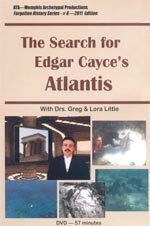 Dr. Greg Little has an MS in psychology and an EdD in counseling & educational psychology from Memphis State University (now the University of Memphis). 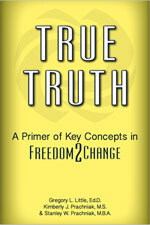 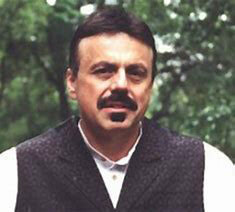 He is a Nationally Certified Psychologist. 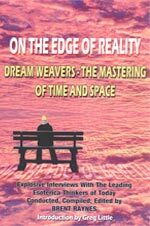 His treatment programs for criminal personality, substance abuse, trauma, and Veterans are in use in all 50 states and in 8 countries. 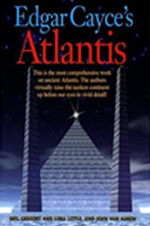 He is author or coauthor of over 60 books and has been featured in 14 documentaries on History, History2, Discovery, Discovery Kids, Vision TV, BBC, The Learning Channel, National Geographic, SyFy, MSNBC, and the Weather Channel. 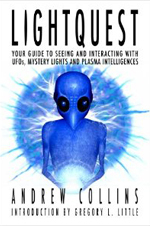 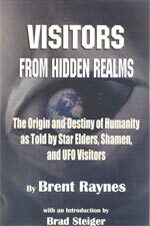 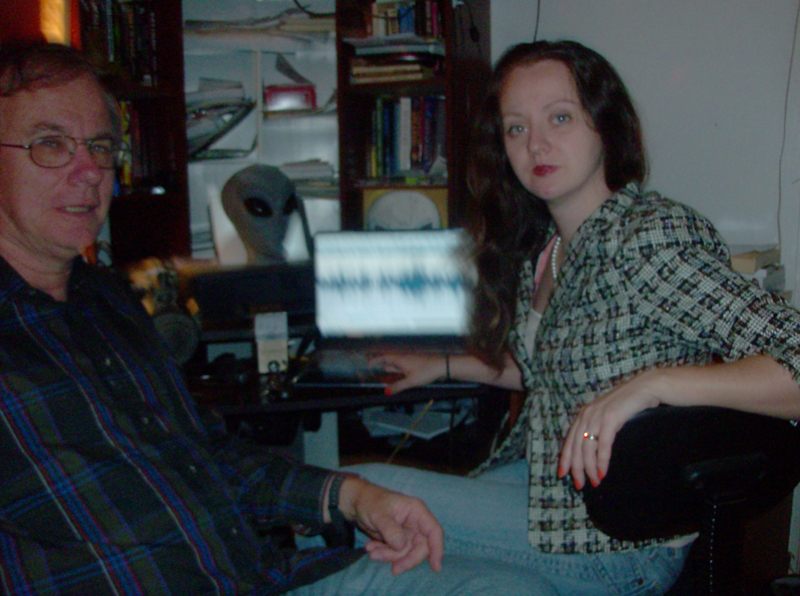 His 3 books on UFOs (1984; 1990; 1994) are considered to be classics in the field and incorporate plasma physics and concepts from Carl Jung into his ideas. 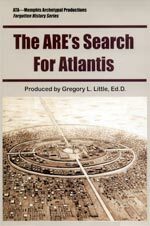 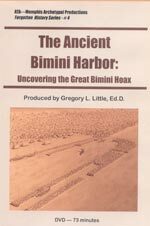 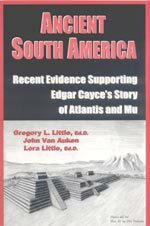 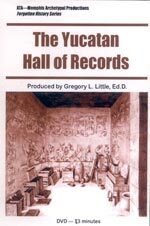 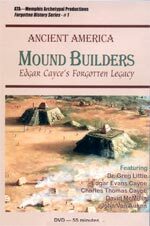 Since 1982 he has been active in writing about Native American mounds and spiritual practices and spent over 10 years investigating underwater sites in the Bahamas and ancient sites in Central America. 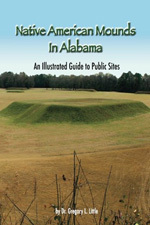 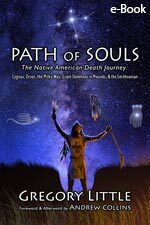 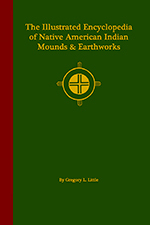 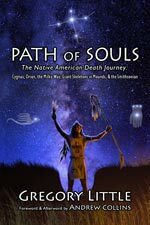 He is the author of the authoritative Illustrated Encyclopedia of Native American Indian Mounds & Earthworks (2009, 2nd edition 2016) and Path of Souls (2014), which reveals the meaning of mysterious symbols found on ancient mound culture artifacts and how a death ritual that sent souls to the stars was performed.